By all appearances, buying a first home in Sydney sounds like playing a game of thrones – you win or (the dreaming part of) you die. 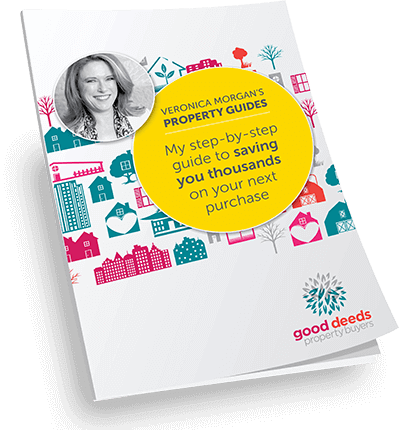 Completely overwhelmed by the amount of information and (as a media buyer myself) terrified of the consequences of buying the wrong property, I decided early on to engage with the support of Veronica and her team at Good Deeds. How do I love this experience? Let me count the ways. 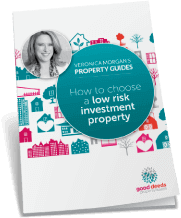 It was the best way to get educated about the property market. I learned so much from Dean’s great knowledge and experience on selecting and evaluating a property. He always pointed out things I was completely oblivious about. He also treated my naivety with patience and good humour, for which I was very grateful. Veronica and Dean also understand a home is more than four walls and a ceiling. They were so thoughtful about every unique aspect of life that makes someone happy. Property searching can be frustrating especially in winter. But Dean never let me settle on a “just ok” property just because there was a lack of stock. I always felt I could trust his recommendation because he recognised what was valuable to me. Everything was always communicated clearly with full transparency. There is such a thorough process behind every one of Dean’s recommendation and evaluation. The first time I saw the excel spreadsheet he sent me, I knew I was in good hands and we would get along just fine. I could go on for pages. Words cannot express enough how much I enjoyed the whole journey and how brilliant Dean, Veronica and everyone at Good Deeds are. At the end of the day, sanity is really more vital than just price. I won’t hesitate to contact them again in the future (even though now I know what “popcorn ceiling” is), or recommend them to anyone else considering to buy a property.